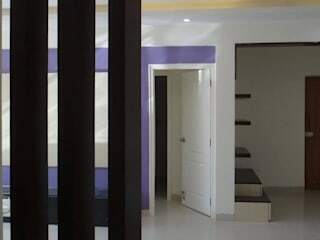 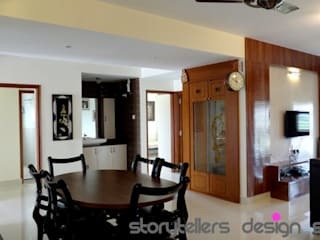 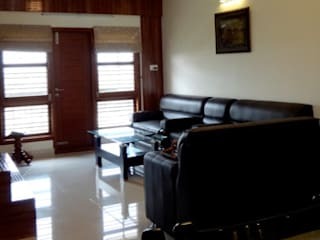 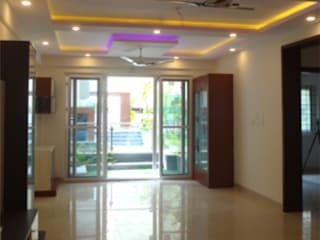 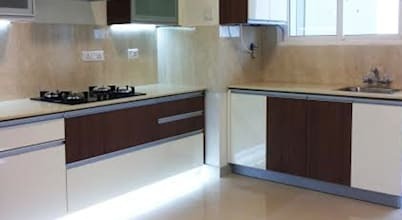 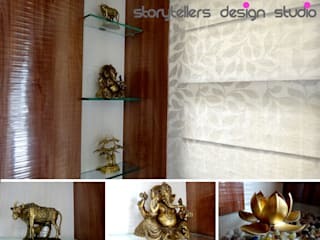 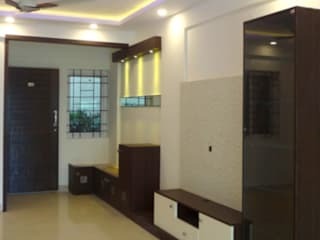 We are an Architectural Company, based out of Bangalore. 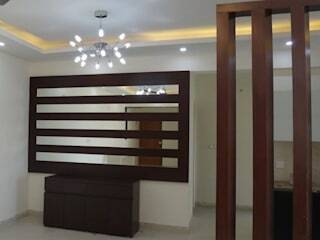 Our team provides services of Architecture, Interior Design, Master Planning and Landscaping . 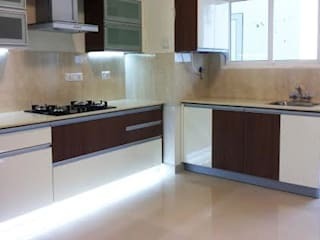 We do Designing as well as Execution of the project. 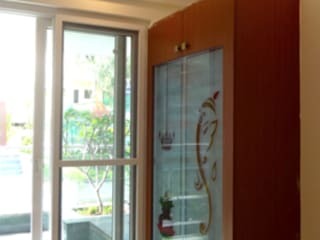 Our experience extends to both residential as well as commercial projects in various cities across India.